Does the thought of homemade tortillas frighten you? Don’t let it. 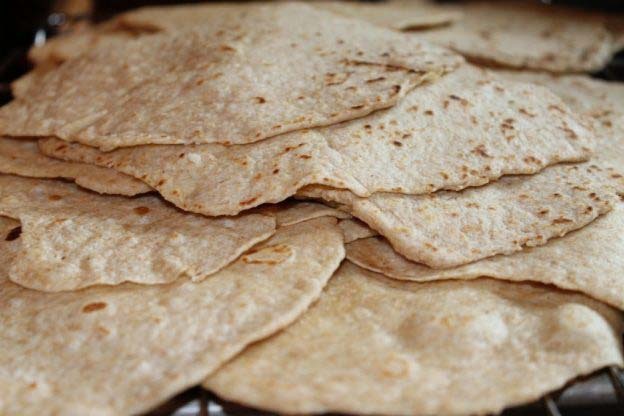 I’ve been teaching cooking groups how to make these easy, non-hydrogentated, healthy whole wheat tortillas. 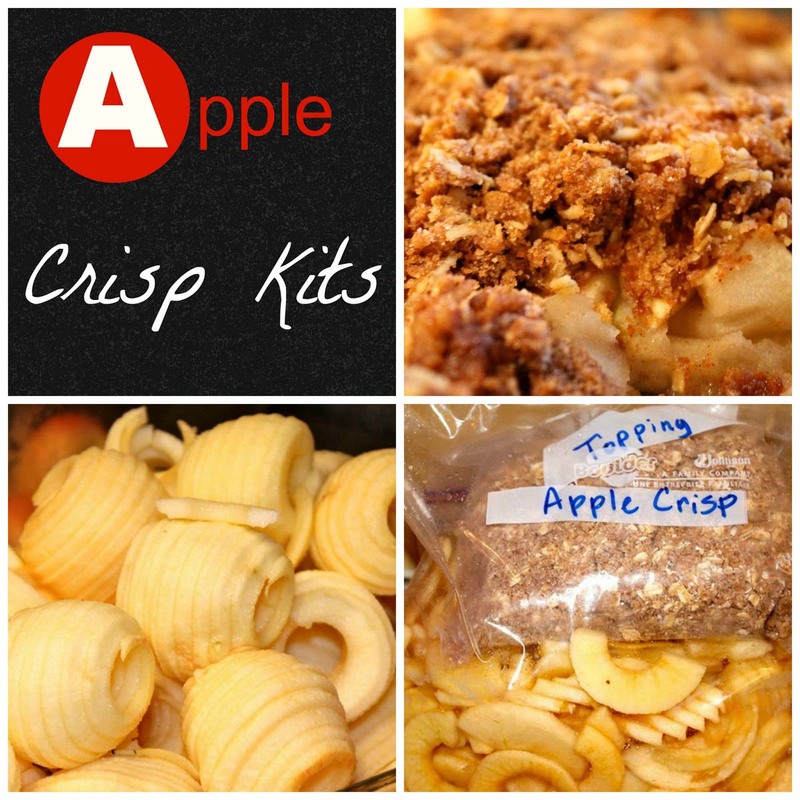 They’re so simple, I double the recipe and yield about thirty wraps for the freezer. I love taking thirty minutes of my day to make these. 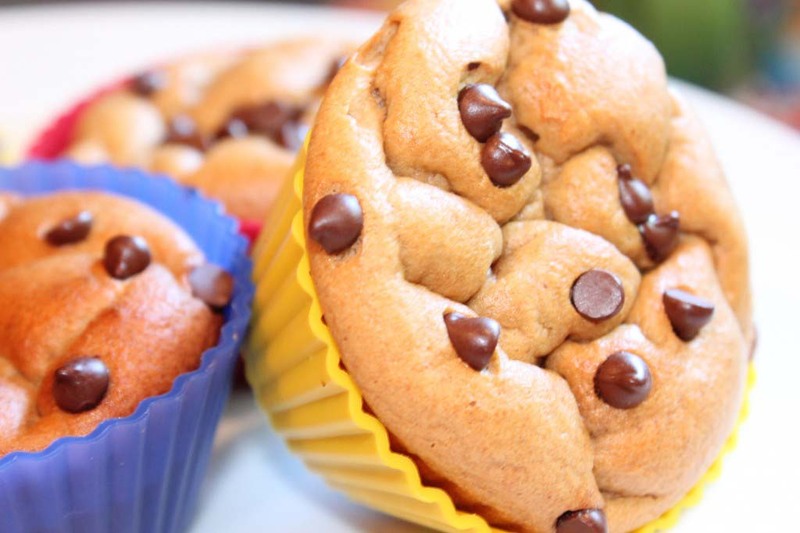 Enjoy making yours and remember they are completely freezer friendly. Mix the flour, salt, and baking powder with a whisk. Add the canola oil and mix with your fingers until all the oil is incorporated and the mixture looks like fine crumbs. Add 1 cup of hot water and mix well until there are no dry patches and a ball is formed. Cover with plastic wrap and let the dough rest for at least 30 minutes or more if needed. Mash into a large circle and divide the dough into equal 12 portions by cutting with a floured pizza wheel or bench cutter. Roll each portion, from the center outward into a circle on a floured surface. Cook on a hot, ungreased griddle over medium-high heat. Turn the tortilla when brown blisters form on the first side. Stack the totillas on a cooling rack and cool completely before freezing in a gallon size bag. Remove air and label bag. Thaw 4 hours prior to use and reheat in microwave or skillet. Serve warm. What delicious toppings would you serve in your homemade tortilla? This entry was posted in Quick + Yeast Breads on 22.05.2012 by admin. Hi Jackie. Do you have a recipe for corn tortillas? My husband went gluten-free this week (oh, mercy!). I need to revamp our entire menu. 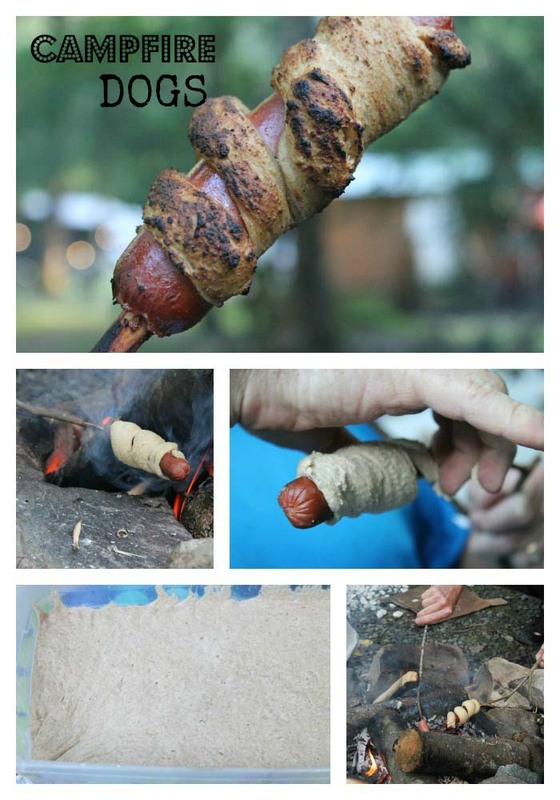 I’ve never done corn, but maybe I’ll venture out and try this summer. I’m sure they’re just as easy. Nancy, this is one that I have made. It is made like a crepe and is really delicious – at least I think so. These can be stacked with wax paper in between each tortilla and frozen. Thaw and warm in the oven or on a skillet. Is the dough easy to roll out? I think that was my problem last time I tried making tortillas. I’m excited to try your recipe! Yes the oil and hot water make it very pliable and easy to work with. How did they turn out? Love your site! I have found a ton of useful, frugal, and practical ideas that are a perfect fit to my family! I do have a question about these, though… How do you get yours to stay round? Any time I have tried to roll tortillas out in the past, I have found it terribly difficult to keep them round. Any tips are appreciated. I kind of shape mine as I roll, but they don’t have to be perfect b/c that’s what makes them look homemade. If you cut into equal pieces with pizza roller or bench cutter it makes them easier to handle. Then shape into small balls and roll. 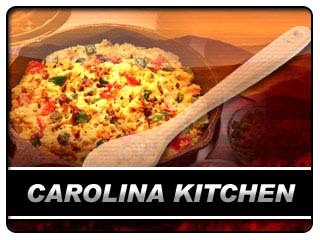 I’m going to demo these next week on our Carolina Kitchen news. I’ll have it linked to this recipe. Watch for it. Actually it worked pretty good! This was an easier recipe than I used before. Jackie thank you for the recipe I will be trying it today! I have been making tortillas for years but h e always used crisco. I have wanted to get away from this bit have not had success. Thank you for sharing and I will let you know how it turns out. Love your blog by the way! Just found you today while reading my all you magazine! I’m definitely going to try these after watching the carolina kitchen clip. I’ve made tortillas before, but they were so hard to roll out (they’d shrink right back up!) that it literally took me 1.5 hours to make 16. Thank you so much for sharing! 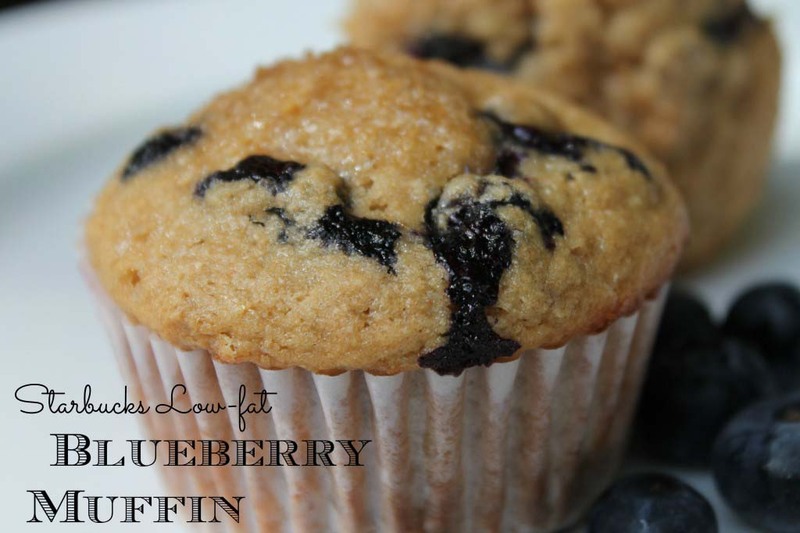 You’ll be so surprised how easy this recipe is and really tasty using white whole wheat flour. Good luck. can you use all all-purpose flour (since that is what i have right now and don’t need to buy any)? I love making tortillas. 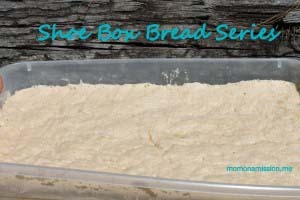 I usually use plain (all-purpose) white flour; must try whole wheat. I didn’t know about using hot water – I use warm water like I would for bread. I’ll have to try the hot water too! I haven’t yet, but my friend uses it a lot. I believe you would melt it and use it just like oil. I just got some coconut oil about two weeks ago for the first time and I’m learning to use it myself. There have been some great buys on Vitacost and Tropical traditions. not yet, I have some to try. These are delicious! I’ve made them twice so far, and both my husband and our friends agree these are the best tortillas we’ve ever had. We do not live in a location where we can get authentic tortillas, so that makes this recipe even more exciting for us. Becky, I’m glad you’re enjoying making your own tortillas. It sounds like your a pro already. Blessings. I keep mine in the freezer and take them out individually as needed unless I’m serving a family meal. They don’t stick together and they are ready to use after microwaving for about 30 to 45 seconds.